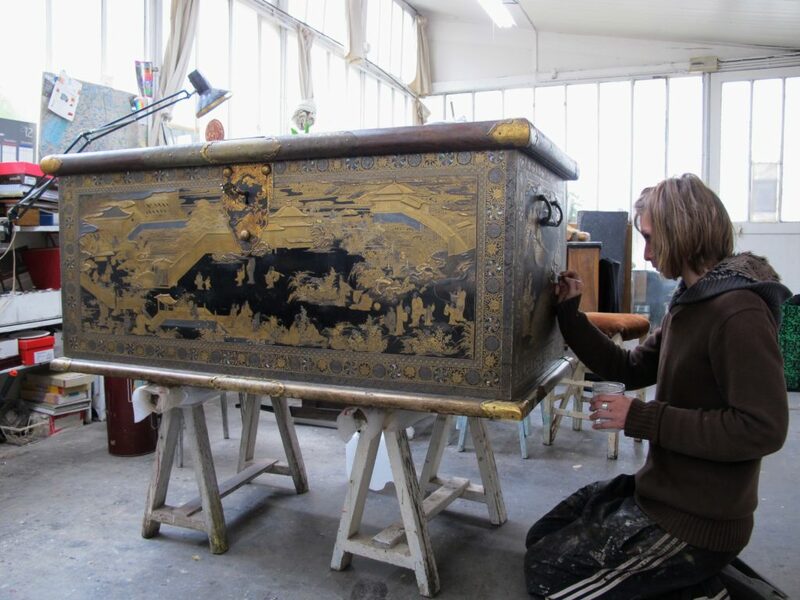 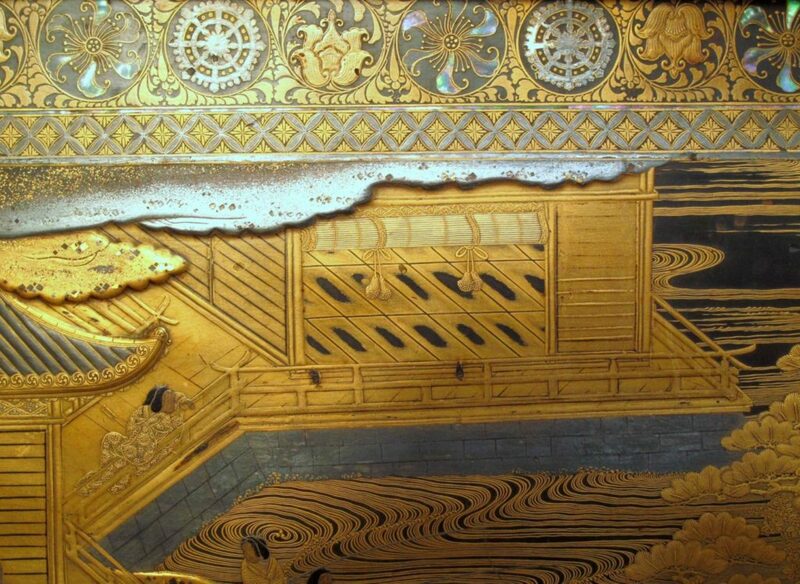 The Mazarin’s japanese chest is probably one of the most precious object we ever worked on. 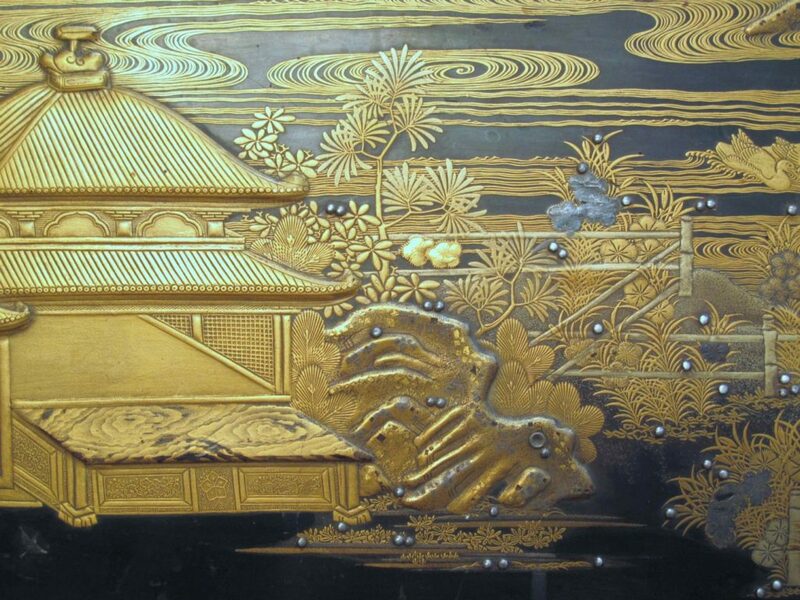 This piece is now part of the collection of the Rijksmuseum in Amstredam. 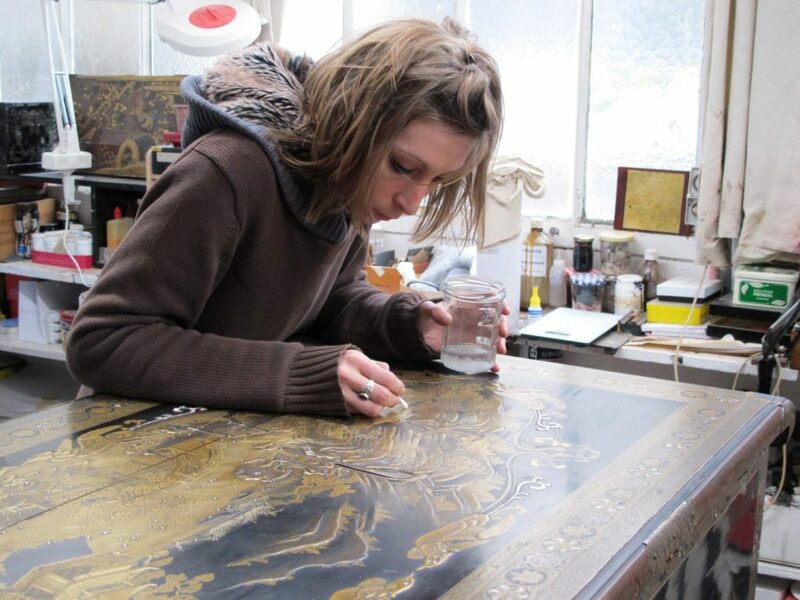 The auction house Rouillac entrust us to perform a very cautious cleaning before the auction. 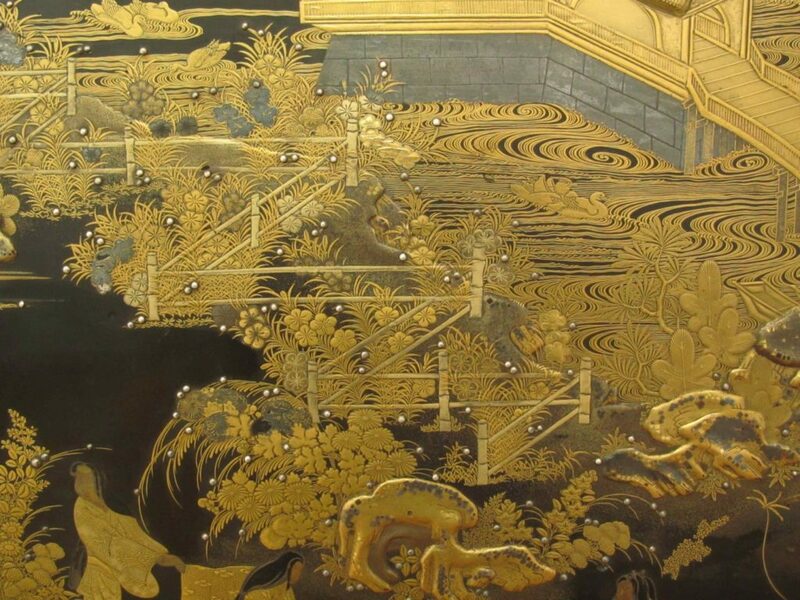 The bidder were then able to appreciate the extraordinary lacquered decors of this exceptional piece.